CURRENTLY READING Can a Class Teach You to Be Happy? Sign up for a Happiness Workshop in New York City! Can a Class Teach You to Be Happy? Sign up for a Happiness Workshop in New York City! Here at Greatist, we believe in the importance of happiness. Happiness can transform individuals’ lives by empowering and inspiring us to live from a place of gratitude, authenticity, and joy. These impacts make giant ripples: When people feel happy, the world becomes a better place. For this reason, we’re serious about inspiring more people to find happiness. 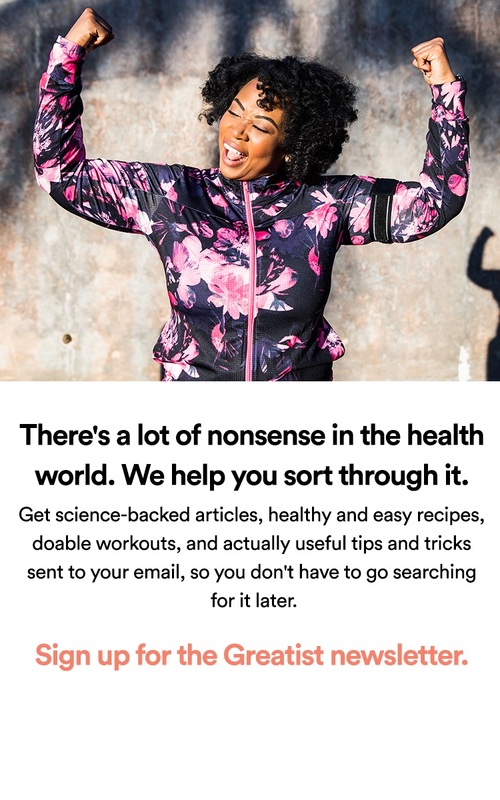 It’s why we dedicated an entire section of our website to bringing you the latest in all things pertaining to mental and interpersonal health, and it’s a big part of why we work so hard to inspire people to make healthier choices. Now, we’re taking things one exciting step further. 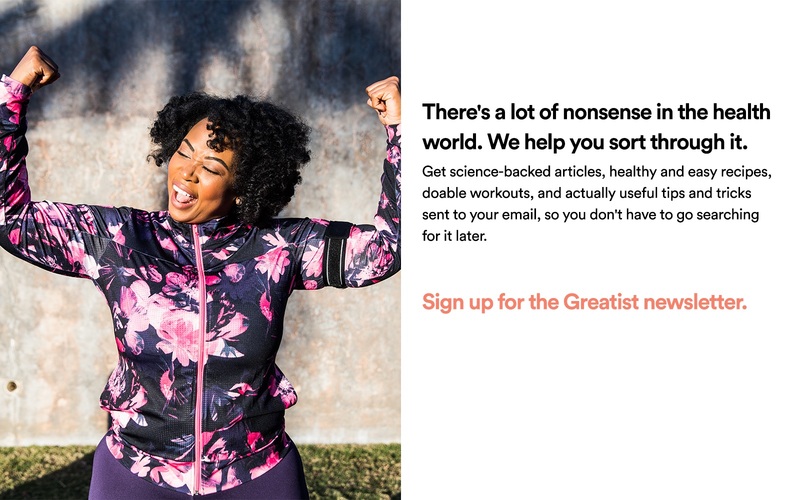 We’re supporting the amazing happiness coach Sid “the guy with the smile” Efromovich — and hosting his classes right here at Greatist HQ. Many of us on the Greatist Team have attended the class and have left with nothing but a smile on our face, which hey — is good for our health. Sid's happiness workshop is a wonderful experience. He really encourages his students to think about what happiness means to them personally. Plus, he has some great practical tips for learning to appreciate what we already have. Above all, Sid is a humanist, and teaches his students to seek happiness in their relationships with others. I'd recommend this class to anyone who's ever wanted to feel just a little bit happier! Sid's Happiness Workshop was a breath of fresh air. The class left each person with a new perspective on happiness and a new attitude towards everyday life. He made us all think through interesting concepts, gave us useful tips, and provided a toolbox of techniques to help make our daily lives fuller and happier. In the workshop, Sid will lead participants through a series of exercises, techniques, and thought activities designed to maximize happiness on a daily basis. The workshop won't offer a “silver bullet” or a cookie cutter perspective (that would be pretty much antithetical to the idea of happiness). What it does provide is a number of tools and mind-hacks that are easily tailored to individual personalities and preferences. Participants will walk away from the workshop with 15+ techniques to increase their happiness on a daily basis. How can you sign up for all this goodness? Simply head on over to the sign up page! Each workshop will be held in person at Greatist’s headquarters in lower Manhattan, so only those in New York are eligible to sign up. The next three classes will be held on November 9th, December 7th, and December 21st. Each workshop costs $45 for three full hours of personalized, hands-on guidance and instruction. Spots are limited, so be sure to sign up in advance! Got any questions? Feel free to post them on the comment section below and we’ll happily answer them!